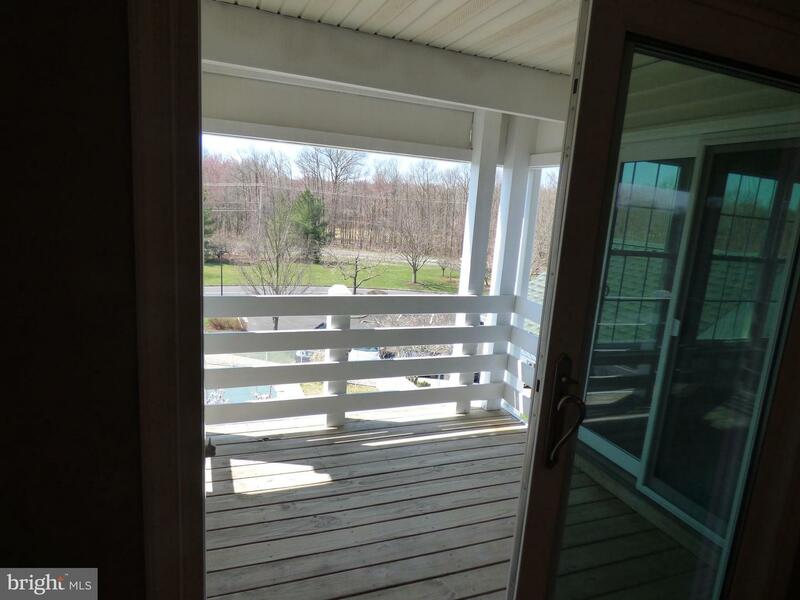 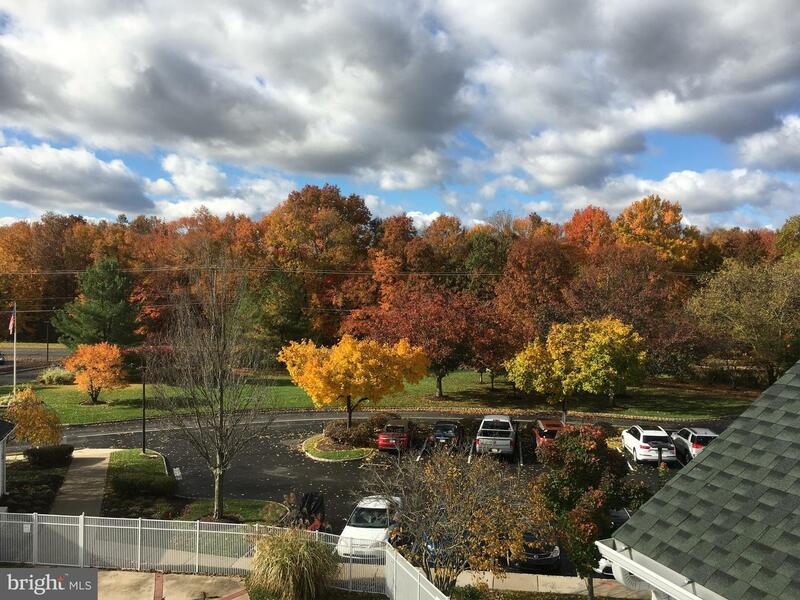 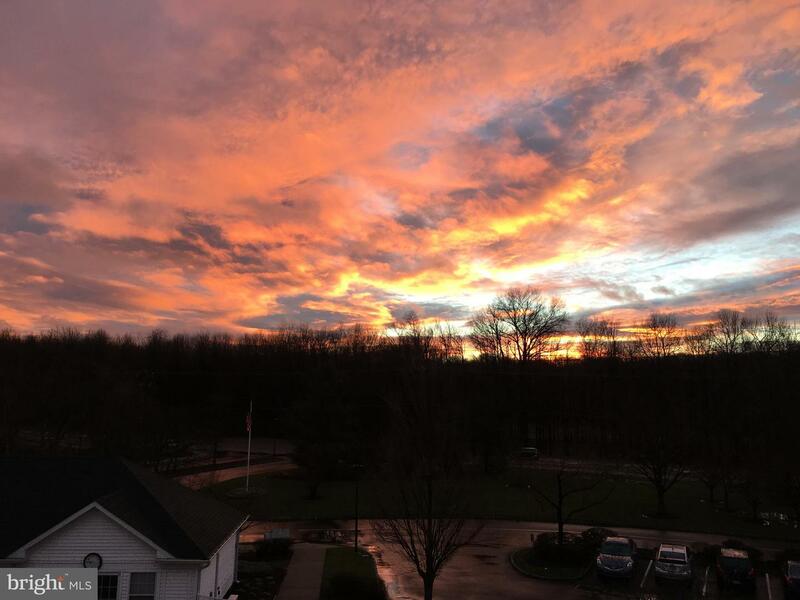 Great view from this third-floor condo in the much-desired Cornerstone Community of Lower Makefield. 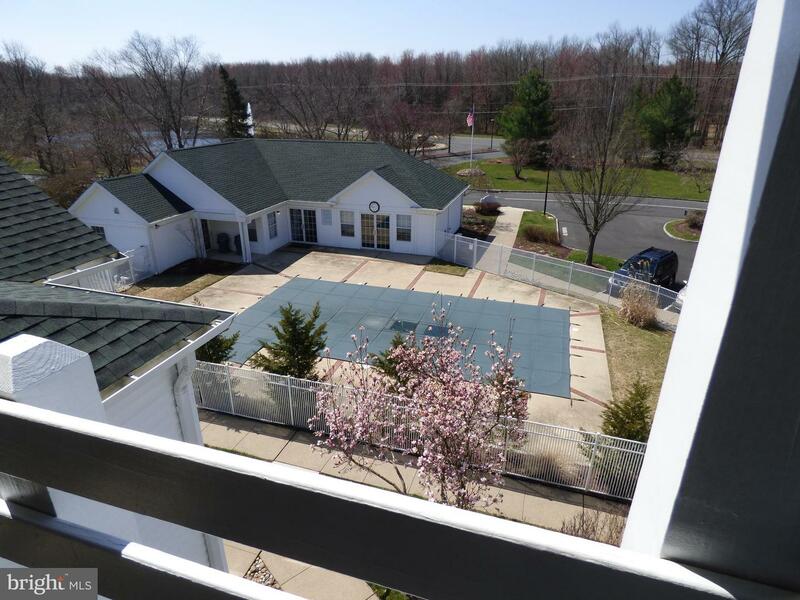 This condo overlooks the pool and club house. 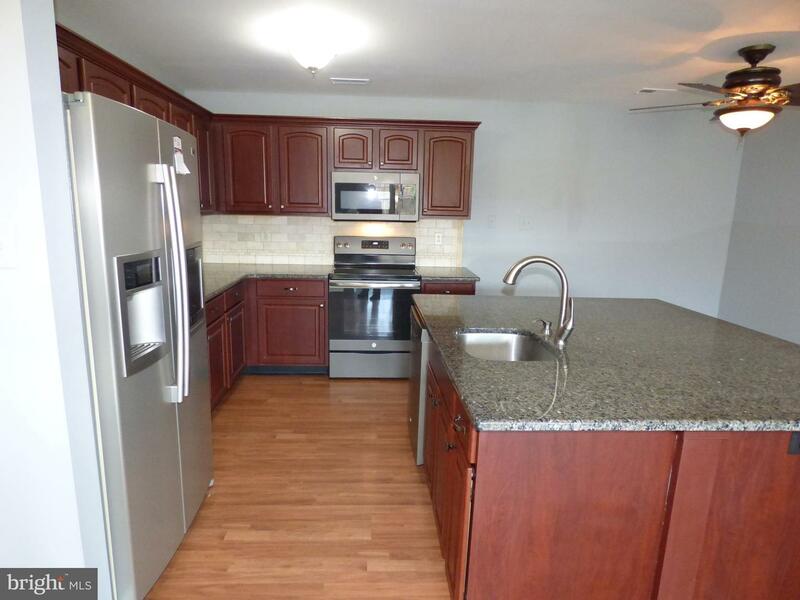 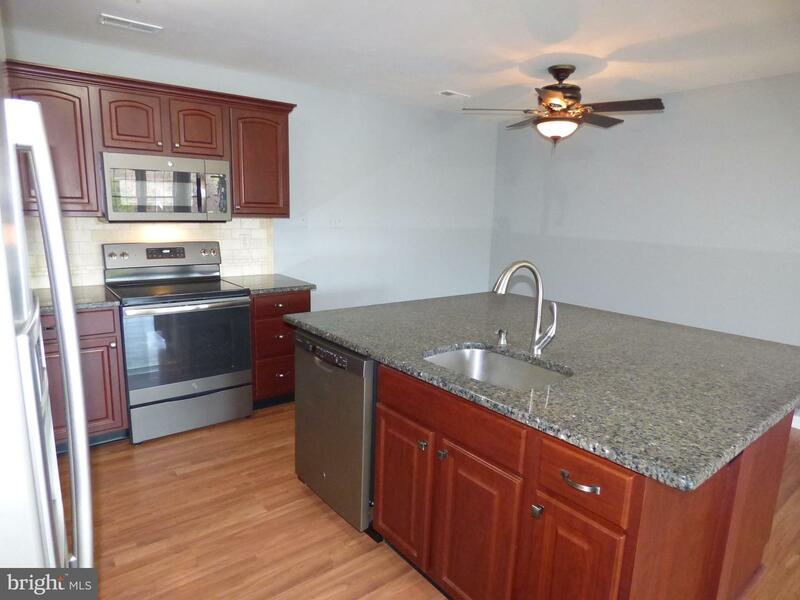 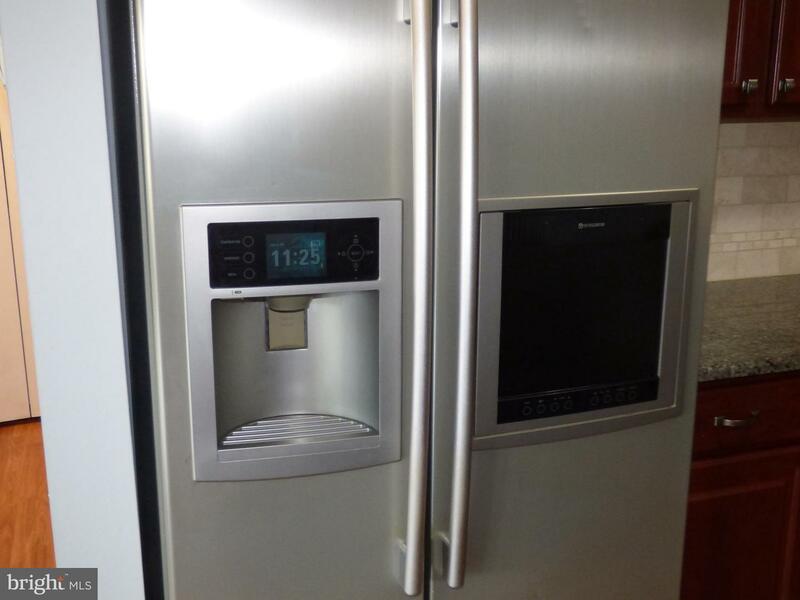 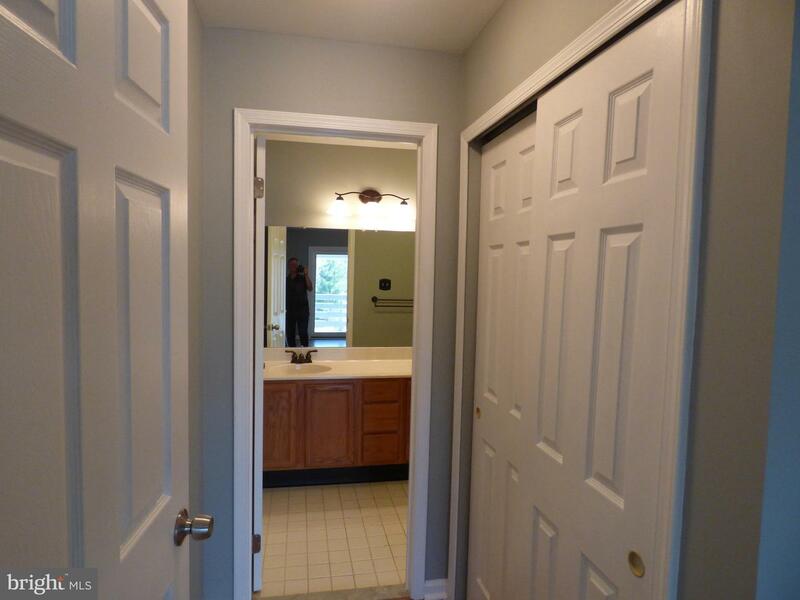 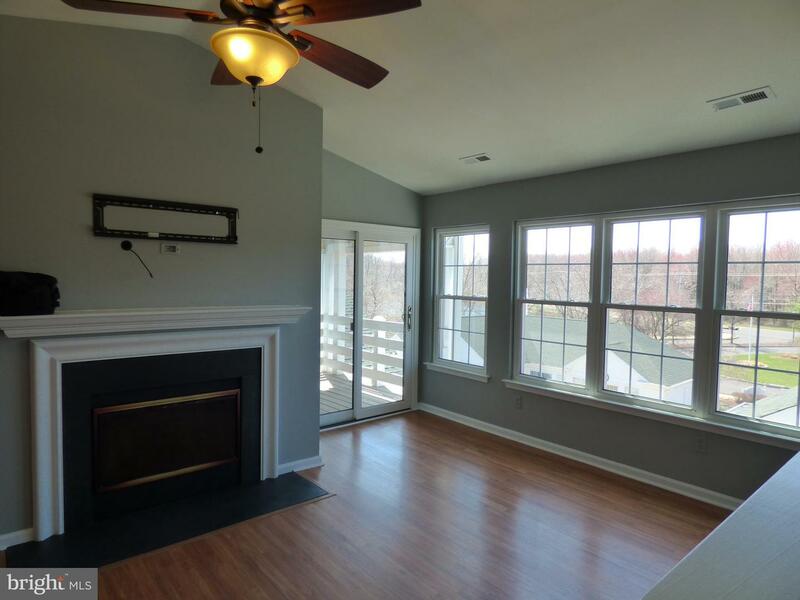 This unit has been freshly painted New stainless appliances and All new windows. 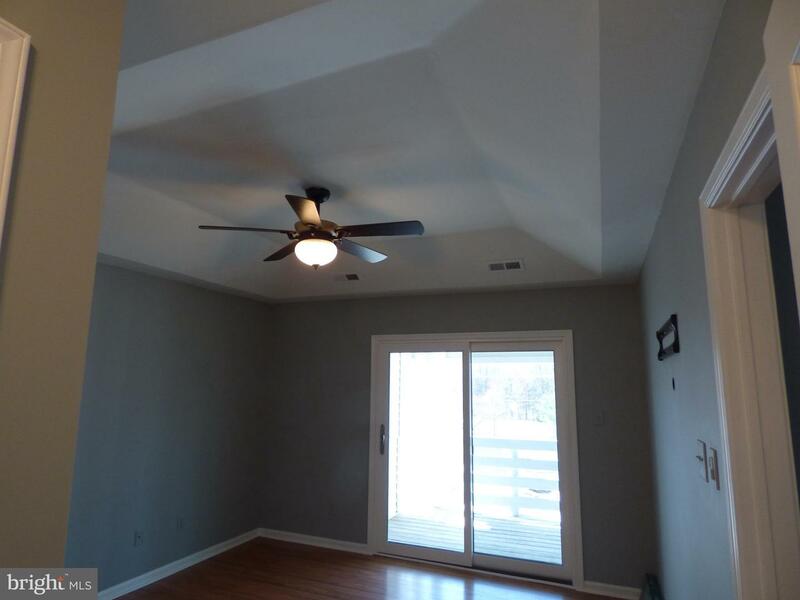 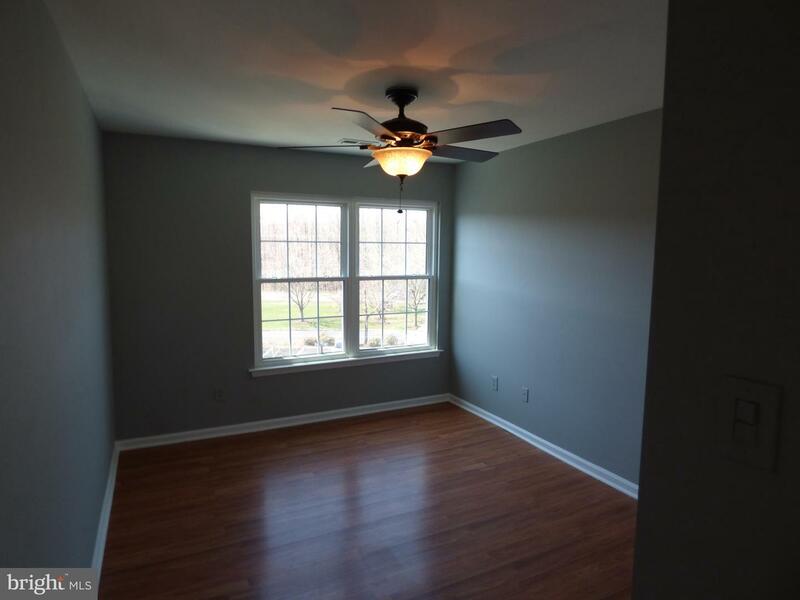 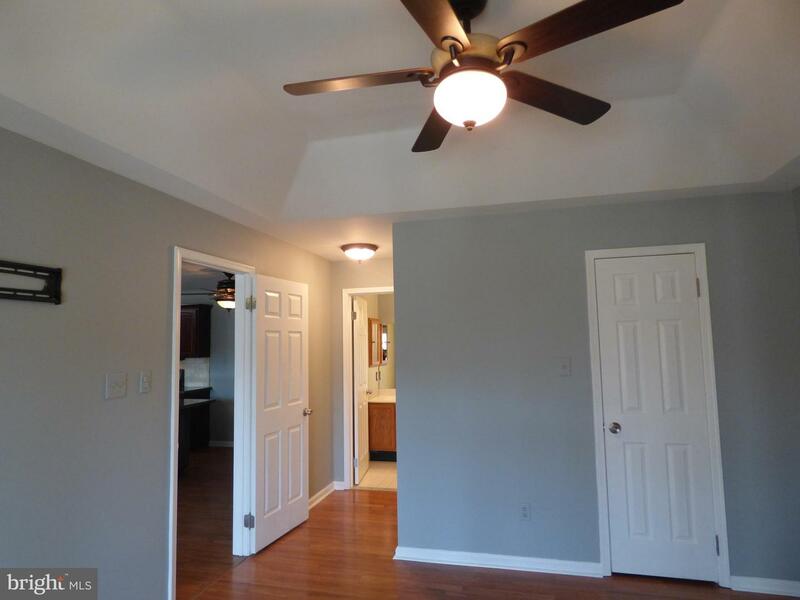 The open concept two-bedroom, two bath unit has beautiful wood look plank floors in the whole house. 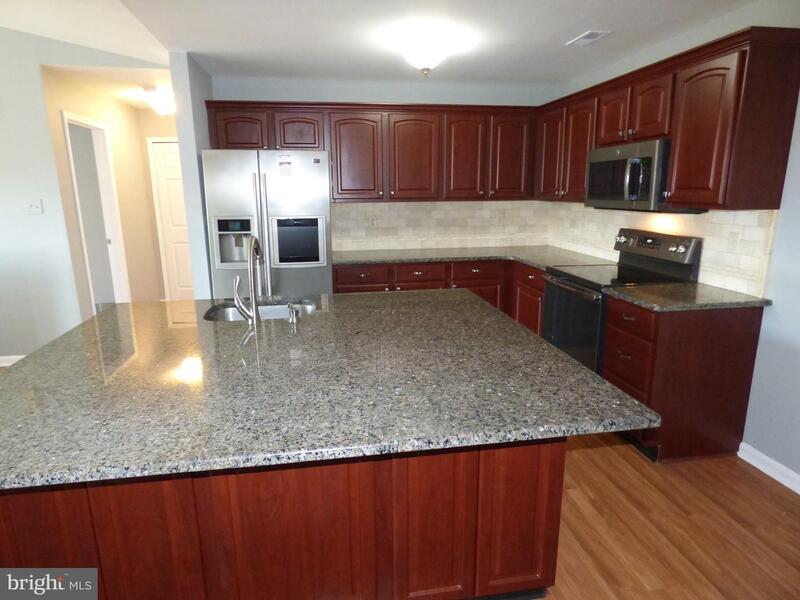 Kitchen is bright and open with Newer cabinetry and granite countertops and stone backsplash. 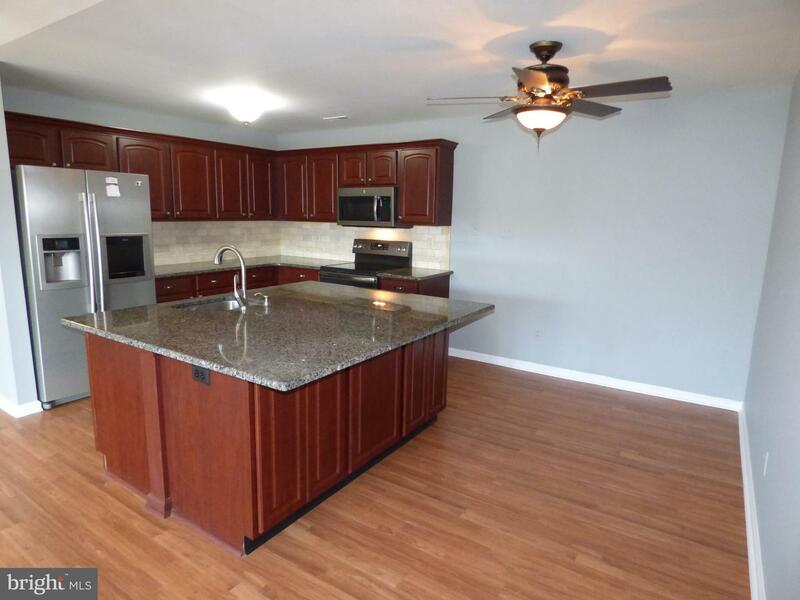 Island is oversized (7 X 8) to accommodate seating for dining. 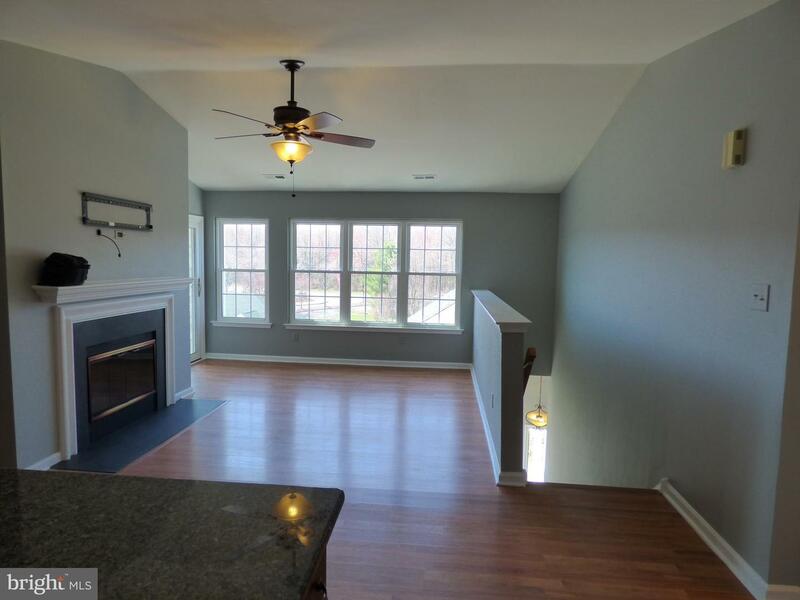 Living area has a fireplace and set up for over the mantle tv hook up. 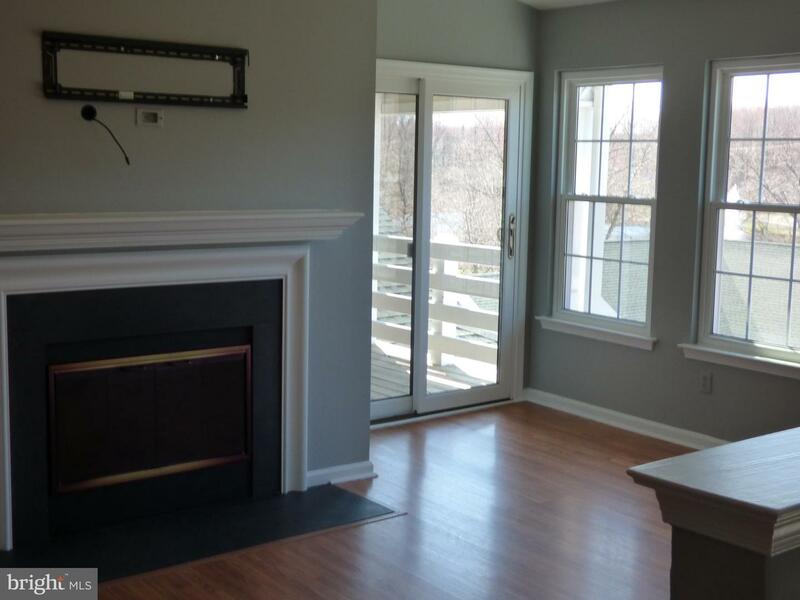 Living area has New sliding glass door to covered private deck/balcony which also can be accessed from main bedroom with New slider as well. 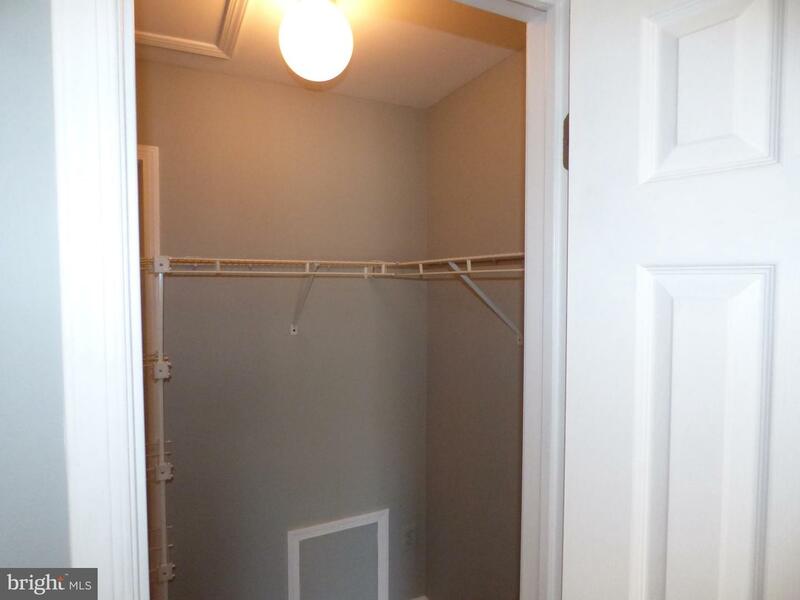 Master bedroom suite with a Tray ceiling and walk-in closet, additional second closet and full bathroom. 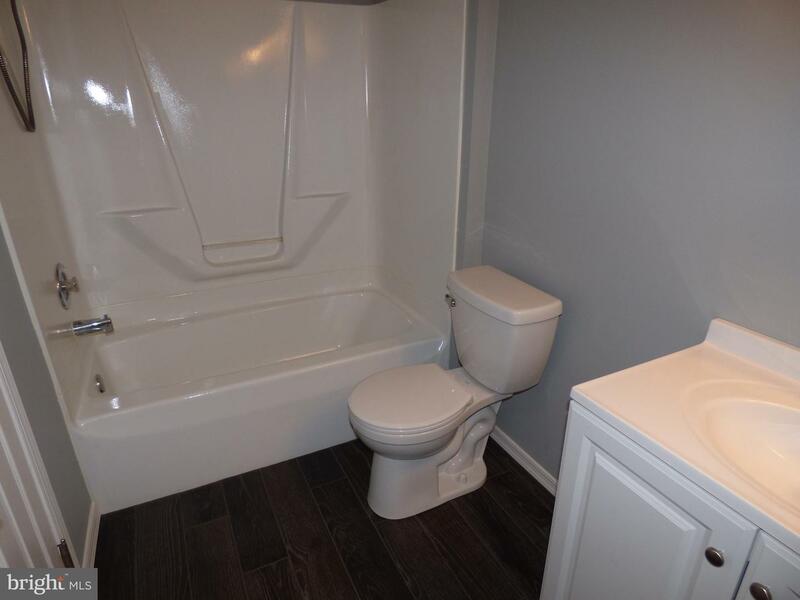 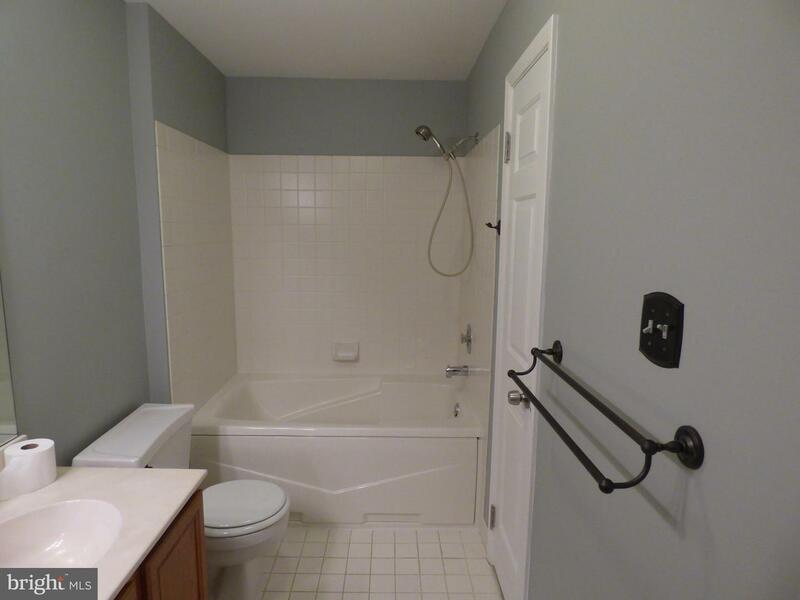 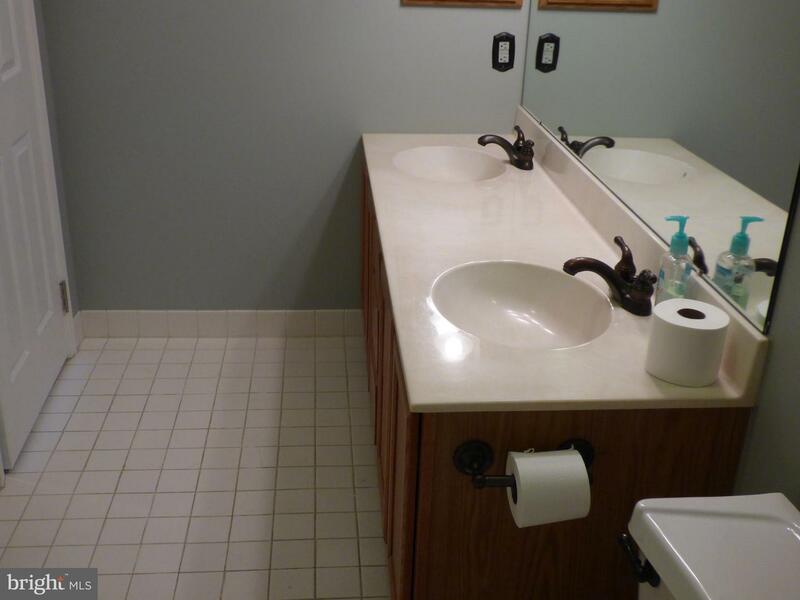 The second bedroom and full bath are located at the other end of unit providing privacy. 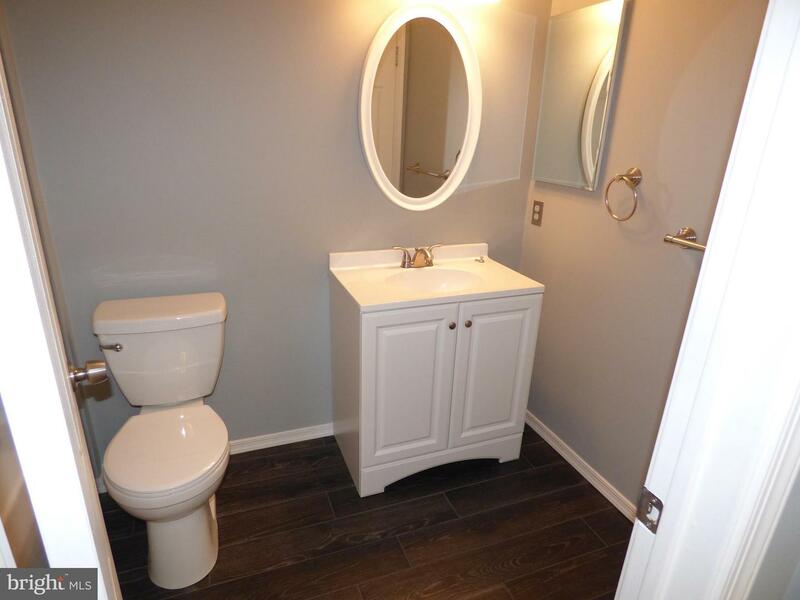 2nd bath has been totally redone with new fixtures and ceramic flooring. 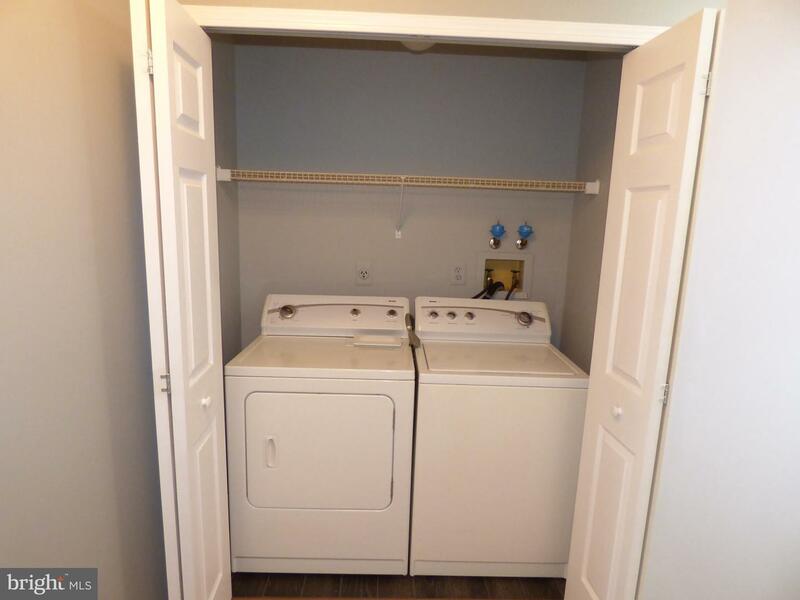 Laundry has new ceramic flooring and comes with washer and dryer. 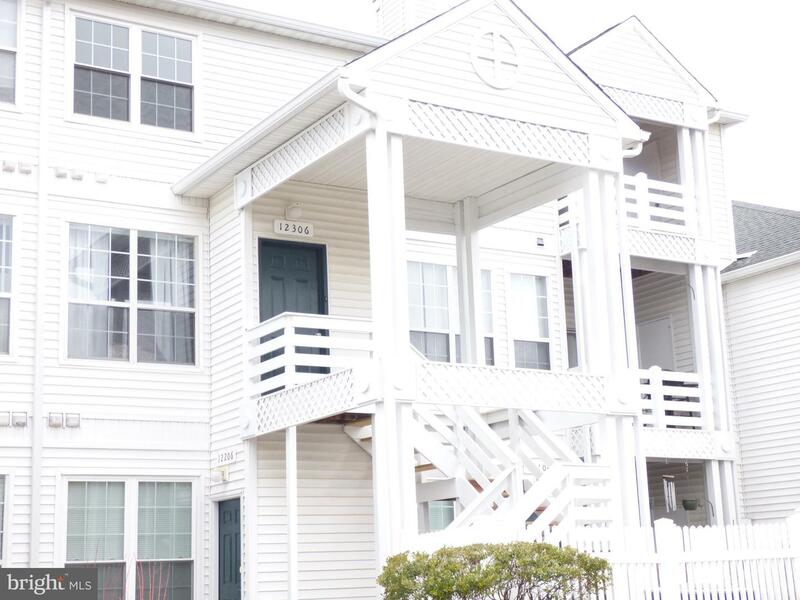 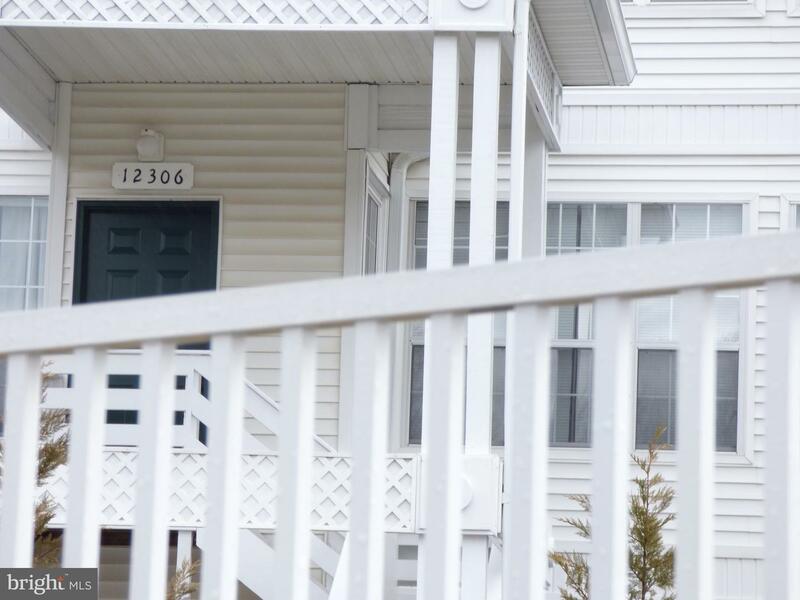 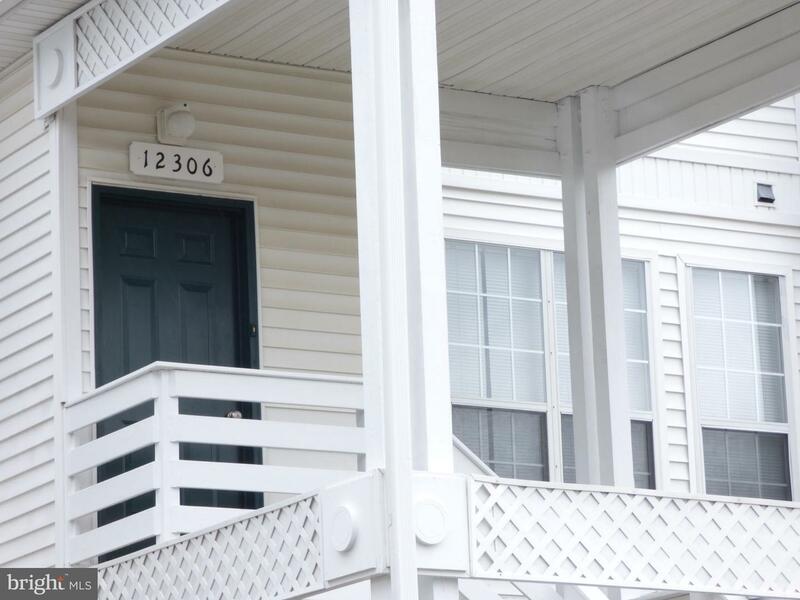 Located close to plenty of shopping, restaurants, Sesame Place, I-95, and US Route 1 Enjoy the community pool, tennis courts, and clubhouse with a fitness center.